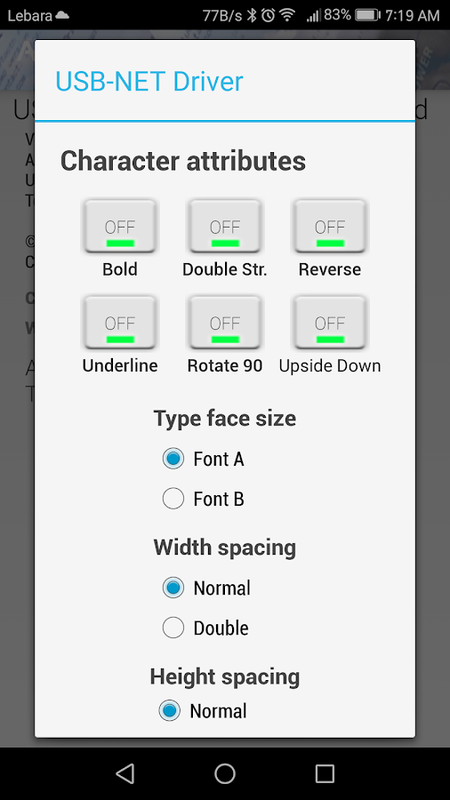 Application main features:- Print text files- Print images- Setcharacter printing characteristics (size, font, indent, offset,margins, line spacing, character spacing etc. 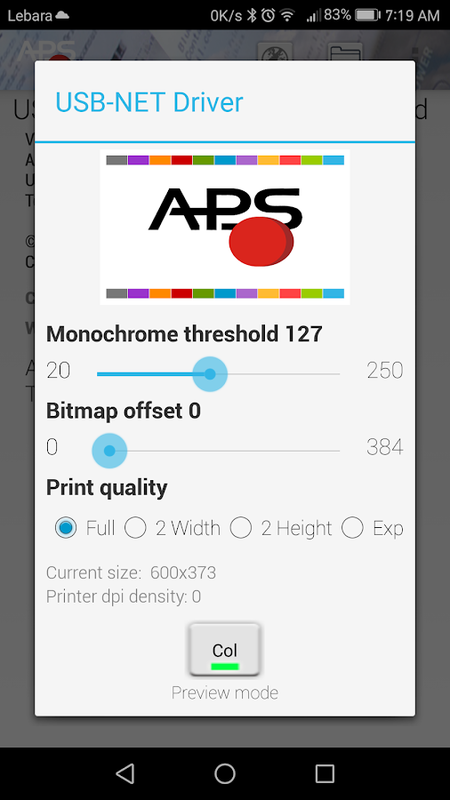 )- Set image density-Set image conversion point from colour to B&W- Detect theprinter status (connection, end of paper, printer ready etc. 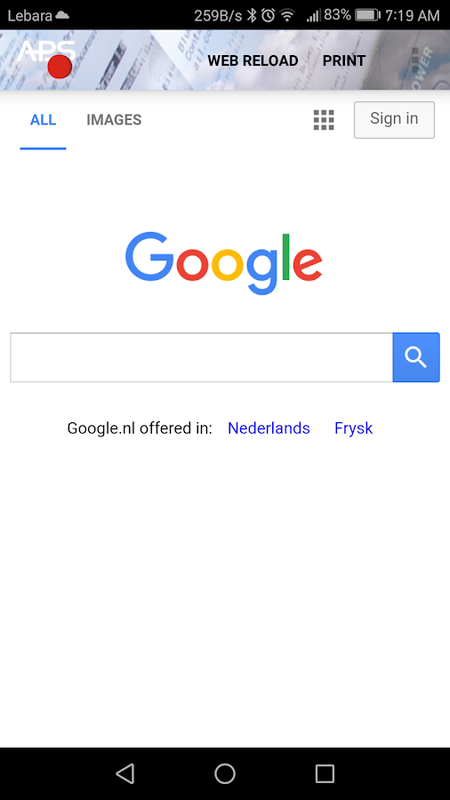 )-Share printing directly from most of the android application(images and text)The application includes an internal browser tonavigate and print text fro any site after cleaning the page. 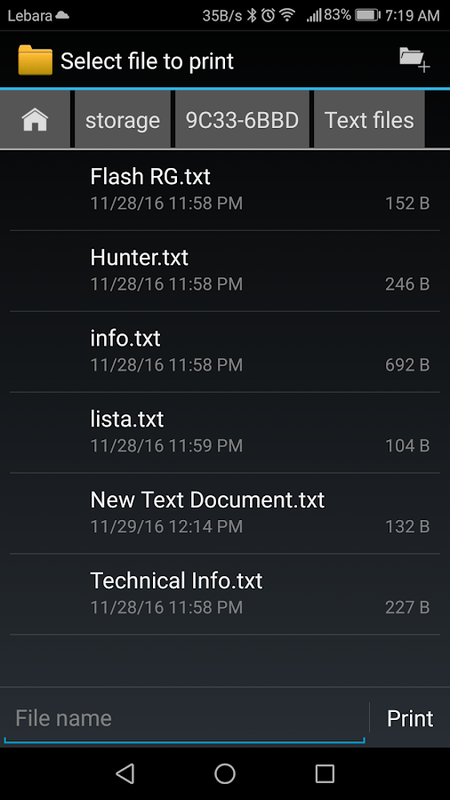 USBPrinters self-detectionAs you connect a USB device to your Androidsmartphone or tablet the printer driver is able to detect it. 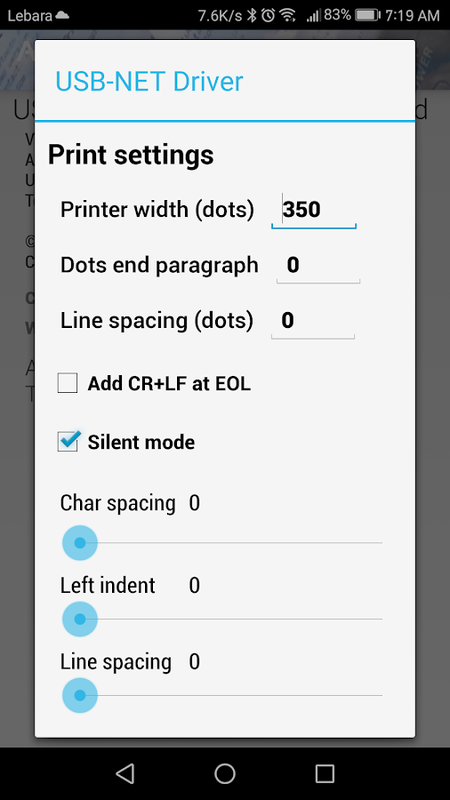 If itis a supported APS printer the corresponding profile isautomatically configured and the printer is ready immediately foruse. This key unlocks premium features of free PrinterShare application.It cannot be used on its own! If you haven't done so already,please install main free PrinterShare app and print test pagebefore purchasing this key.With PrinterShare you can instantlyprint Office documents, bills and invoices (Word, Excel,PowerPoint, PDF, text files and more) directly from your tablet orphone (from internal memory, SD card or cloud source such as GoogleDrive / Google Docs) to a printer right next to you or anywhere inthe world!Premium Features:* Unlimited Nearby direct printing viaWi-Fi, Bluetooth and USB without PC;* Unlimited Remote printing.The receiving end (Windows or Mac) would not have to buy pages orsubscribe;Have a good print! Printing your favorite social media photos has never been easier.Connect your social media accounts to HP Sprocket App and instantlyturn any of those photos into colorful prints. Customize yourphotos before you print with the HP Sprocket App. Text, borders,emojis, and more add a pop of personality for snapshots andstickers that are totally and uniquely you. This app paired withthe HP Sprocket printer enables you print wherever you go. Iteasily fits into any bag, so you can create 2x3-inch stickablesnapshots whenever the moment strikes.